Alorica, located on Rinehart Road in Seminole County, held a job fair during its grand opening event with almost 500 applicants arriving to apply for a career with the company. 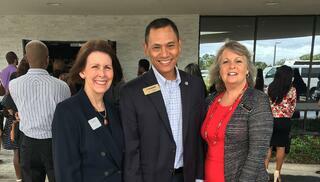 Among the dignitaries on hand were Lake Mary Mayor David Mealor and representatives from partner organizations including Seminole State College, CareerSource Central Florida and the Seminole County Chamber of Commerce. Mealor shared his appreciation to Alorica for investing in the site and bringing new jobs to the area. The Orlando Economic Partnership assisted Alorica by providing workforce availability data and wage information for various positions and provided its expertise in available training incentive programs. The company credits the region’s diverse workforce and strong customer-focused work ethic for its ability to expand in Seminole County. 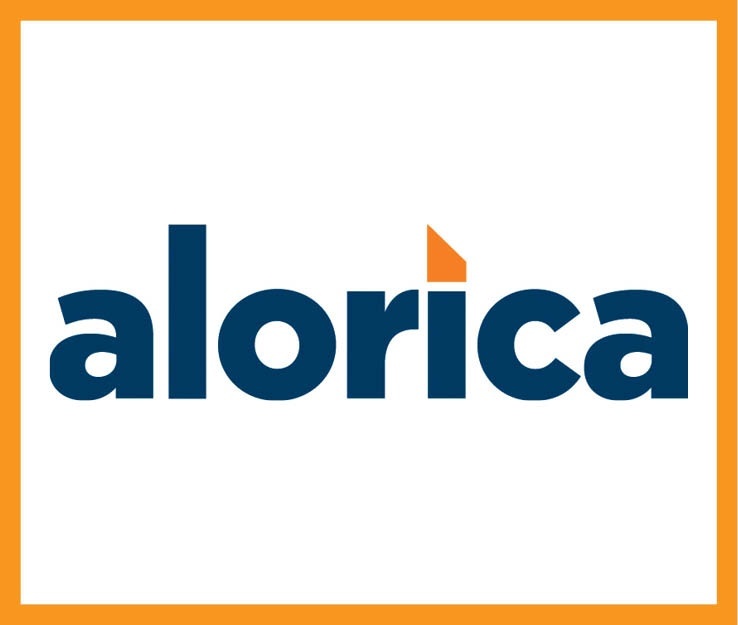 Lake Mary is currently home to 350 Alorica team members, and is expected to grow to 600 employees over the next six months.